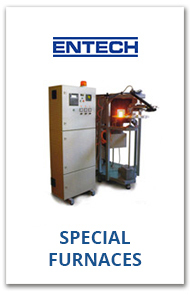 materials and with a high degree of precision in the detailed manufacturing. 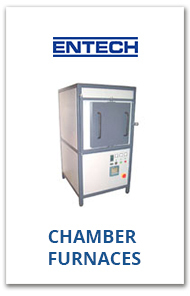 manufacturing industries where high temperature is required. 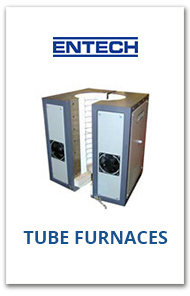 For a complete summary of our furnaces se the PDF-broschure to the right.